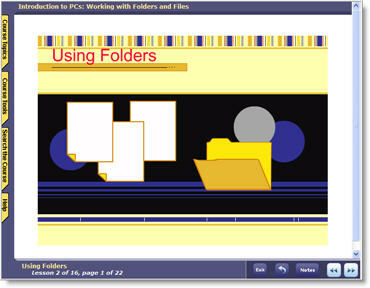 This series is designed to introduce users to personal computers. 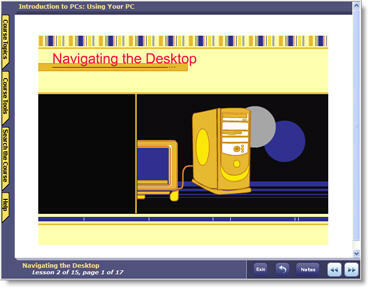 Users will learn what a PC is and what an operating system is. They will learn basic computer skills such as turning a computer on, logging on to Windows, and working with files. Users will also learn to identify and use the major components of a PC, both externally and internally, including: disk drives, monitors, mice, keyboards, and printers. A file containing the text of the exercises. Upon purchasing this Introduction to PC's package, you will IMMEDIATELY receive access to this powerful online training program.